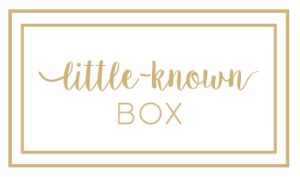 Discover emerging, independent & ethical beauty!  Pro Teeth Whitening provide 100% natural, high quality and effective products to safely whiten the teeth. 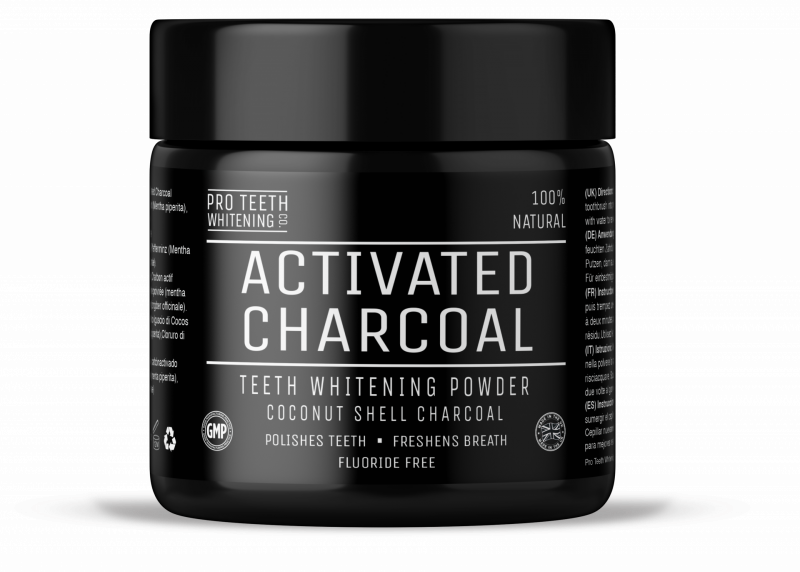 The Activated Charcoal teeth whitening powder removes stains and discoloration from the surface of your teeth to whiten and brighten your smile. 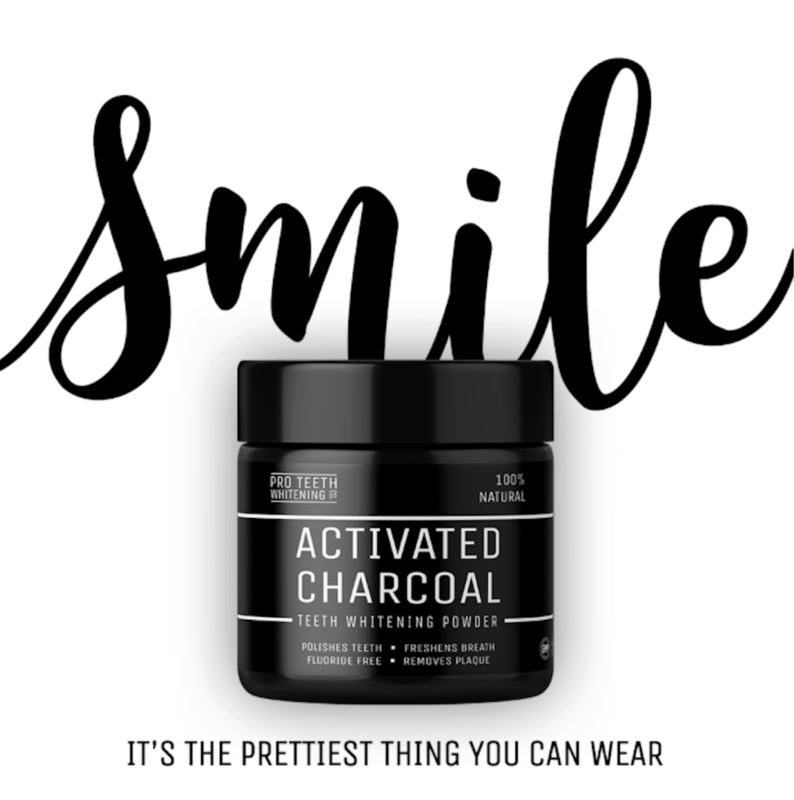 The finely ground activated charcoal is proven safe on enamel and is ideal for dental use. Pro Teeth Whitening powder is 100% natural, vegan friendly, cruelty free and handcrafted in small batches. This is the first teeth whitening product we’ve featured in LKB and it’s been a huge hit!